Punjab is home to so many cultural and religious places in India. Punjab is a very diverse country and in this place, people of so many different cultures and races live. So it is quite inevitable that there are so many places for worship as well in Punjab. There are religious places around every corner in Punjab. Such is the flamboyance of the Punjab region. Amritsar is a very important city of Punjab state. Amritsar is a city which is near the border and it is of great cultural importance. When one hears about Amritsar famous places like the golden temple, jallianwala bagh and Durgiana temple come into mind. There are other many important cultural places in Amritsar and a lot of people have not heard about them. Today we are going to discuss such an unheard place. The name of this place is Mata Lal Devi Mandir. This is one of the best most popular visited places in Amritsar. 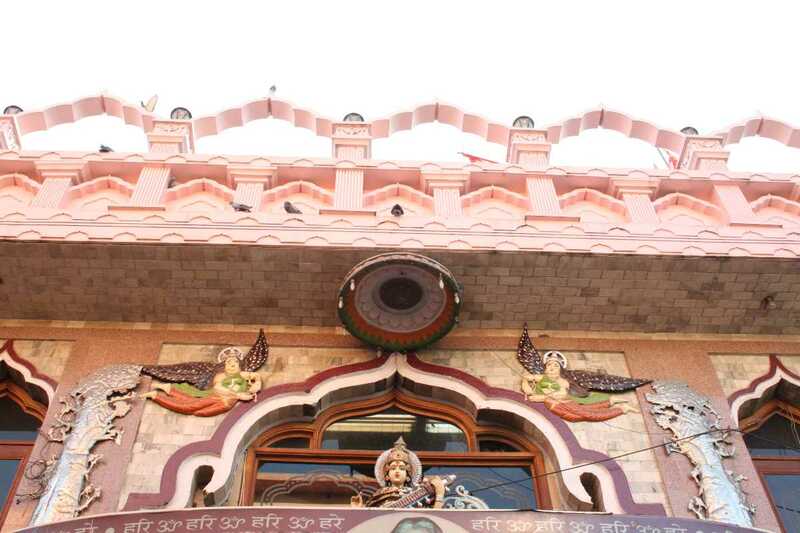 Mata Lal Devi Mandir is a sacred temple related to the Hindu religion. It is one of the best religious places to visit in Amritsar. Many people have not heard about this place but it is very important to talk about this place because many people talk about a lot of miracles related to this temple. Now we will give you each and every detail about this Lal Devi Mandir in Amritsar. So without any delay let us start. 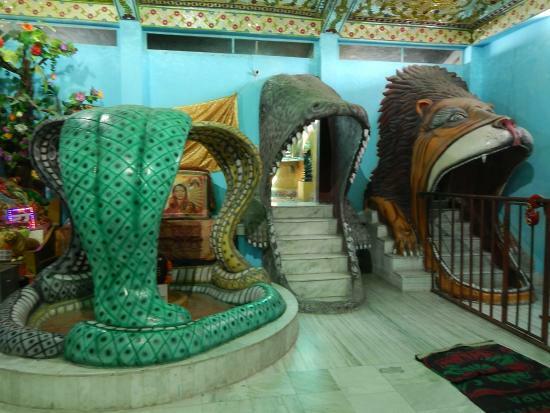 The Mata Lal Devi Mandir is located in the Rani ka Bagh region of Amritsar city. The Rani ka Bagh is a famous place in Amritsar. The distance of Mata Lal Devi Mandir is just 1 km from the Amritsar Junction. 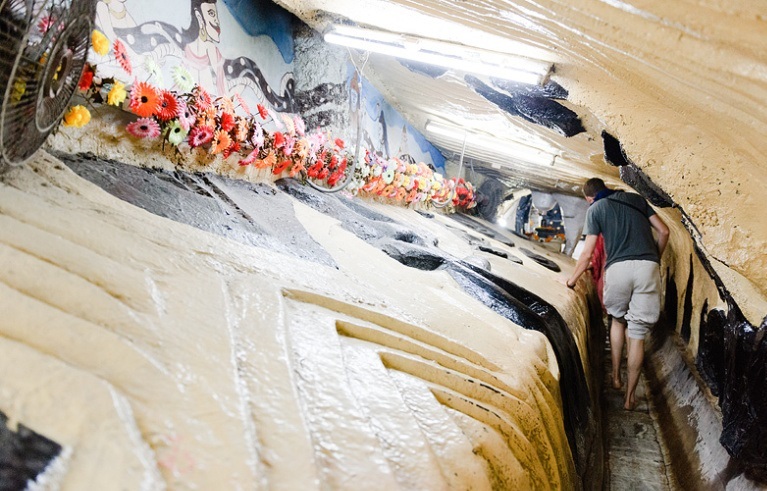 That is why so many devotees visit this place all year. Also, the distance of Mata Lal Devi Mandir from the famous golden temple in the hall bazaar area is just around 3.5 km. This is really important as many people visit the golden temple and Mata Lal Devi Mandir. So things become convenient for these people. Now after discussing the location of the temple we now move to the details of the temple like its history and other things about it. Mata Lal Devi Mandir is dedicated to Lal Devi. Lal Devi was a female saint in the 20th century. Mata Lal Devi is also popularly known as pujya data that is respected mother figure by her devotees. She is a very revered figure. 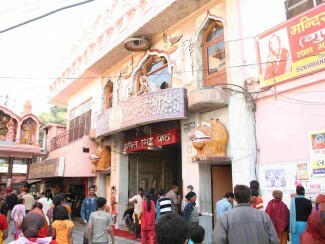 Lal Devi Mandir was built in 1989 in the region of rani bagh in Amritsar city. Mata Lal Devi Mandir is also known as Mother India temple. This temple is revered a lot because a lot of devotees consider the temple to be possessing miraculous powers. That is why the entire time the temple is full. In the whole day, a lot of devotees come to visit this temple from all parts of India. The temple is is visited by those women who wish to have a child. This is the great importance of this famous temple in Amritsar. In the temple, there are so many statues of different Gods and goddesses. The figure or the statue of the pujya data that is respected Mata Lal Devi Ji is placed at the center. The Lal Devi Mandir is a very beautiful temple and the entrance of the temple is also a very beautiful one. Also, the way to the main hall of the temple where all the statues of different Gods and goddesses and Mata Lal Devi are placed is very beautiful. The way is full of beautiful waterways, tunnels, and stairs. The Mata Lal Devi Mandir is based on the famous Vaishno Mata Mandir in the Jammu Kashmir state. 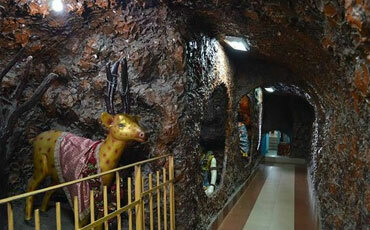 In the Mata Lal Devi Mandir, the way to the last hallway where statues are kept is led by the cave. So it is a great experience for many people. Different types of lights are also placed in the pathway to the main hall of the temple. Mata Ji is a mother figure in an Indian language. Pujya Lal Devi Mata Ji was also a great figure. Mata Lal Devi Ji was born in 1923 in the kasoor region of Lahore district in Pakistan country. Lal Devi Mata belonged to marwaha Khatri family which is a religion in India. The famous thing about Lal Devi Mata Ji was that she lived on only fruits and milk. It is a really astonishing thing but it is true. After the partition of India Mata Lal Devi just came to Amritsar and started living here. 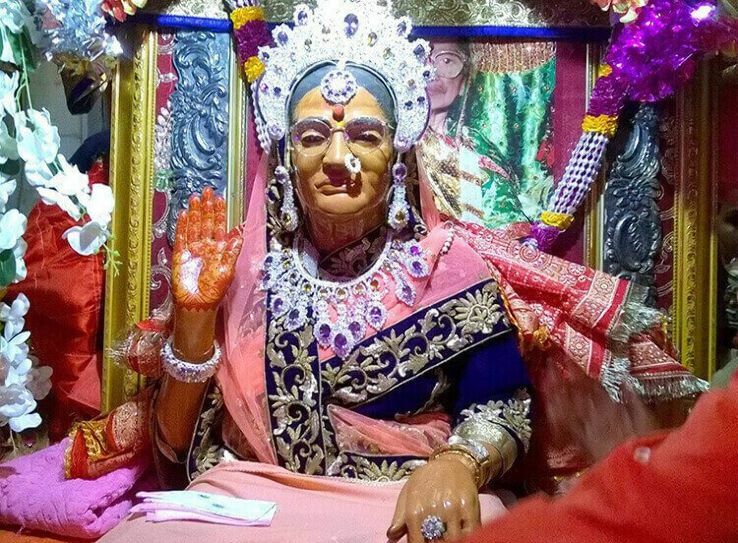 Mata Lal Devi Ji attained Nirvana in 1994. Mata Lal Devi Ji held a great place in the heart of her devotees. We are here at amritsarworld.com and here we arrange the best trips for you. If you are worried about your transportation to Mata Lal Devi Mandir then you can hire for the best taxi services in Amritsar here at amritsarworld.com. We are one of the best travel agency in Amritsar and we have made our name with customer satisfaction and by providing our customers with best possible services. So look forward to seeing you in Amritsar with us.